I chose this University as it offered the course that I wanted to study. I was working in the tourism industry but felt I had come to a crossroads in my career and wanted to enhance my academic skills and knowledge. I felt I needed to gain a degree level qualification to take my career to a higher level, which is why I chose to study the BA (Hons) Event Management and Tourism Management. I liked the fact that the course offered a mix of study based and practical assignments. As part of the course we also had the chance to learn a language which I found interesting and useful. The University has a great atmosphere for studying; the new buildings are modern and have fantastic facilities. There are open access areas to study with friends or quiet areas for times of concentration. There are also lots of opportunities to get involved in all sorts of groups and projects outside of studying. Suffolk is a wonderful place; there is so much history within the county and places to visit. 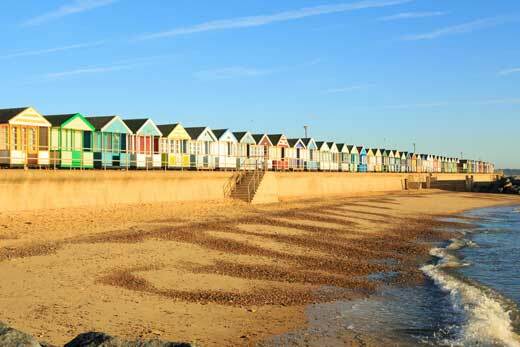 It is also close to the coast and there is easy access to London. I secured the role of Administrator with a local recruitment company, polkadotfrog, just prior to completing my degree.